[BB-Blog]: Ninja vs Pirate mobile. Loads of great mobiles for grownups here. Fun. cracked up. 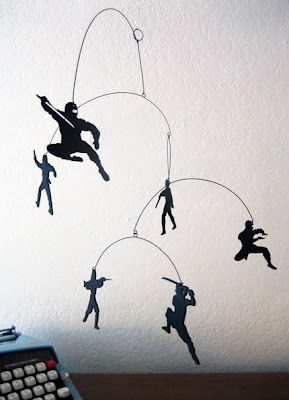 these are beyond cool.